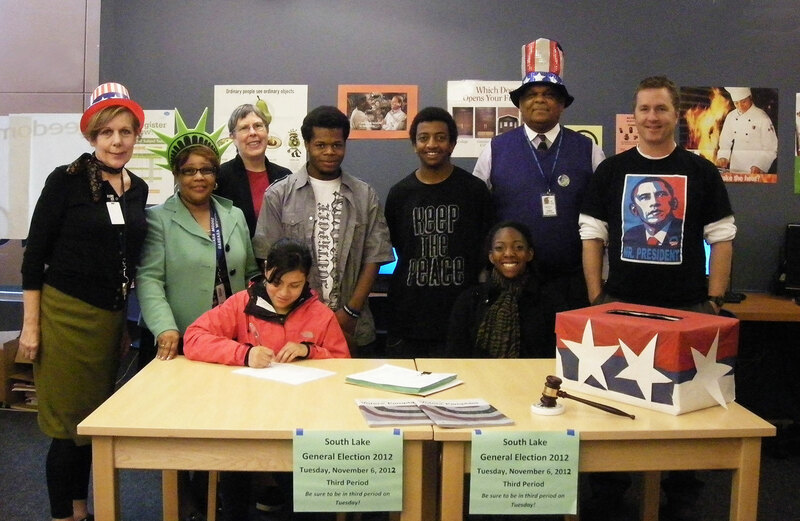 For students: all Seattle K-12 students will become experts in democratic citizenship. For schools: all schools will become hotbeds of civic knowledge, awareness, and engagement. 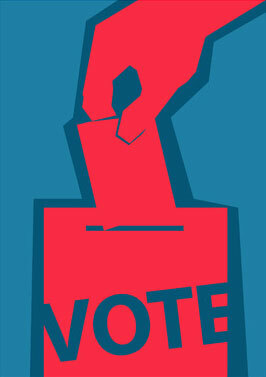 For the city: Seattle’s civic culture (govt., NGOs, non-profits, for-profits, etc.) will spark with adolescent enthusiasm, energy, and idealism. For the district: Civics for All will engage and empower all employees by intentionally building the culture of the Seattle Public Schools into a “Civic Culture” where all adults study, discuss, and celebrate the fundamental principles of democracy with youth. For the state and nation: Seattle and the Seattle Public Schools will become the civics education model for the state and the country. Cultivating an authentic, scholarly commitment to citizenship is not only a K-12 endeavor, it is a lifelong process. It depends upon the formation of the child’s sense of self-respect and unique belief system. The cultivation of each child’s largely pre-existent civic, ethical, and political beliefs creates the foundation from which the child sincerely chooses to embrace his civic duty to interact with and support the needs of other citizens and of the Common Good. When our children’s civic identities are kindled they gain a sense of agency and hope that many of them lack. The cognitive growth that accompanies this development is paralleled by increased academic achievement. Add new course requirement: semester long “Civics and Contemporary Problems” course in addition to current semester of required “American Government” for seniors – or merge the two and into a year long course titled “American Government and Civics” or similar. Add new course elective: “Media Literacy for Citizens”. Explore revision of 9th and 10th grade social studies expectations, perhaps adding a required “Freshman Civics” course for first semester freshmen. Add Public Service and Political Science Academies (PSA), similar to Franklin High’s old PSA, at every high school, and perhaps middle schools. Add required legislative service learning projects like Franklin’s “Olympia Project” and former “D.C. Project” at all high schools. Add the word “politics” to SSD website: the Social Studies department supports learning about the world in the contexts of History, Economics, Geography, and Civics. 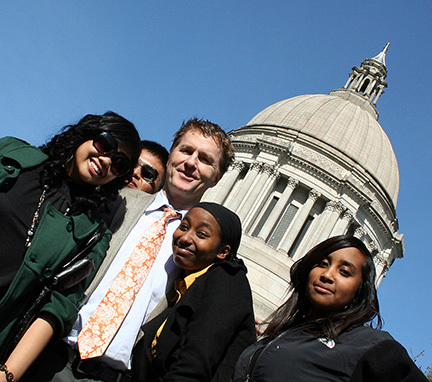 New and expanded state civics education requirements. The Washington State Legislature deserves praise for adding a required semester of government/civics for those districts that did not already have that requirement. They should now consider passing more civics education requirements – a 9th grade SS Civics class would be a great one to consider. Congressional resolution directing states to explore stiffer state civics requirements, similar to former Associate Justice Sandra Day O’Connor’s recent civics education bill in the House (2011).